For over 45 years the ARVOR brand has been synonymous with the machines for the production of polyethylene sacks and bags. 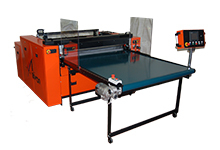 Bottom welding machine suitable for a flexible and efficient production. Bottom welding machine, speed for a large-scale production. Bottom welding machine, higher speed for a large-scale production. Bottom welding machine, it represents the top-range machine. 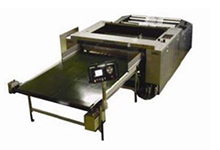 Bottom welding machine for a greater production of bags. 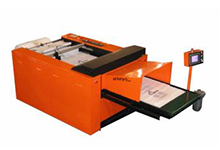 ARVOR started its activity in 1968 with the first 868 GL “Orange” machine, representing a complete innovation in the production of bottom weld machinery. 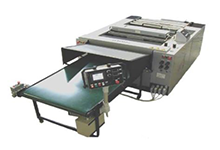 the company sold more than 9000 machines, well-known for being user-friendly, robust and reliable, worldwide. 18/10/2013 - Arvor admission among the ordinary members of ASSOCOMAPLAST. Please, contact us in order to receive information about the availability. Do you want to sell your old Arvor? Contact us!